As creatures with very curious and creative minds, we are usually smitten with things that could make us escape our normal day to day routine and even from our worries. And one means to do so is by simply reading. Yes, I admit that I myself am guilty of such pleasure. But more than that, reading makes you go places that you never thought you could go to or be someone you have dreamed of being. So here again is yet another day for a great selection of the best Kindle Daily Deal for both the young and the somewhat older. As a geek for books or should I say kindle ebooks here are free great materials for all types of people in all walks of life. Lose yourself once again with these variety of books from different genres and categories that you can even share with your fellow geeks. We all know that there at times when kids seem to have the most difficult time admitting to something they have done or telling the truth. 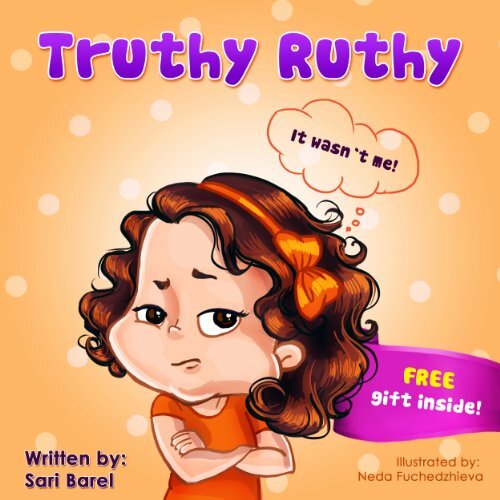 This great children’s ebook shows how you can go around it and make kids be more honest. With the aid of Ruthy’s dad, she is now Truthy Ruthy. Animals surely have a way to get the attention much more the affection of babies, toddlers, pre-schoolers or even “big” kids. 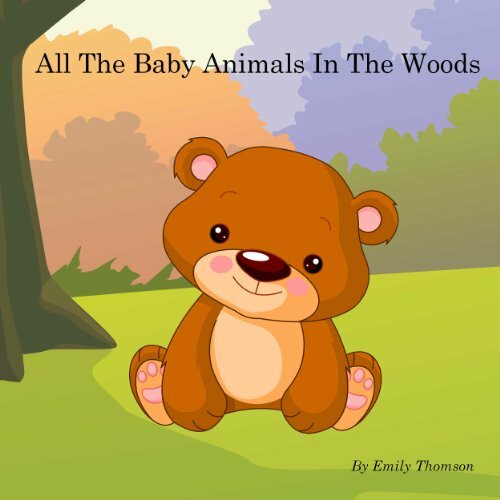 Baby bear and all the other animals in the woods will show your little ones not only a fun time but a very educational ride as well with this colorfully illustrated ebook. Admit it or not, a high self-esteem is not what everybody has, especially for children and teenagers. 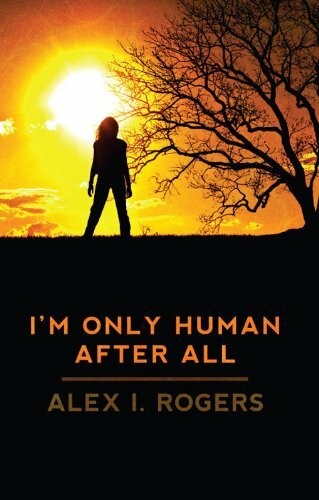 Alex Rogers faced his growing up years with aggression, relentless insults, and painful isolation. He shared his story to enlighten people of the same issues that you can cope and have more self-confidence, through encouraging and teaching “Empowerment”. 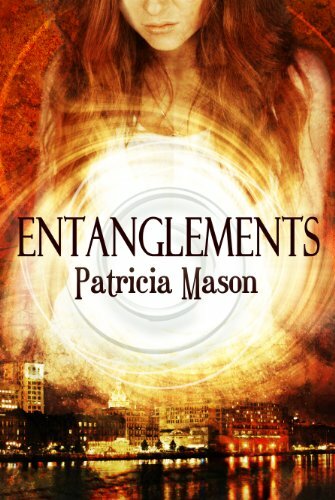 This urban fantasy book has the romance of Twilight and the thrill of Hunger Games all in one. Giving you a whirlpool of adventure wicked adventures and encounters plus a butterflies of a deep romantic affair. War is breaking out but Phoenix Light’s dad has foreseen this catastrophic event happening. Having a vast shelter for their family and many others in the mountains, the fight between good and evil is inevitable. But Phoenix encounters Jaden, a dark angel that has to destroy survivors. They find themselves falling for each other. 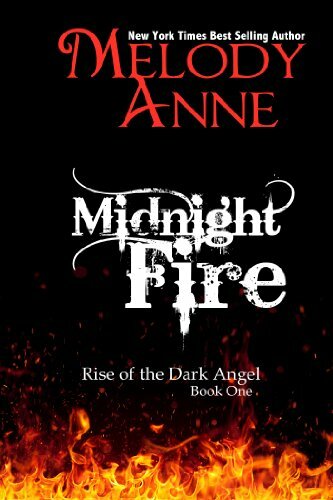 He has to choose between good and evil while she has to decide whether to stay with the human race or be immortal. Desolation Black, despite here wishes of staying in hell, is brought back to Earth. Not knowing that she would end up having a friend in a place she despises and fears, she now has a reason to change. 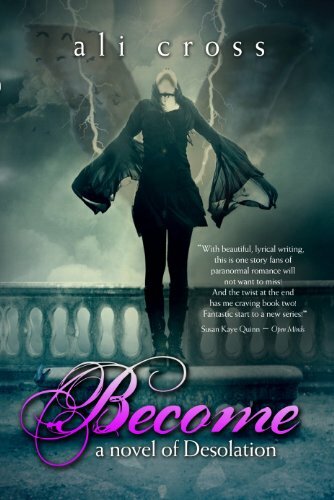 Her life turns around as she has to make a decision to change from what her father, Loki, has created her to be. Kenji Grimes is the charmer of notorious bank robbers, Rudeboys. While Ava Buchanan just happens to be the wealthy billionairess and sole heir to World Bank. Kenji prepares for his retirement heist which involves the World Bank but Ava gets in the way as she falls hard for the lad. What she does not know is that her life is at stake in his own hands. This ebook can make any woman stayed stuck in it ’til the last page especially if she is a mother and wife. 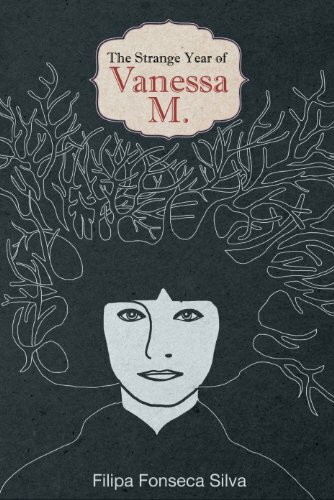 Vanessa ventures into a mid-life crisis leading to the never-ending pursuit to happiness. This will take you to a flight of self-discovery together with her. A compilation of stories that will stimulate both the mind and the heart. 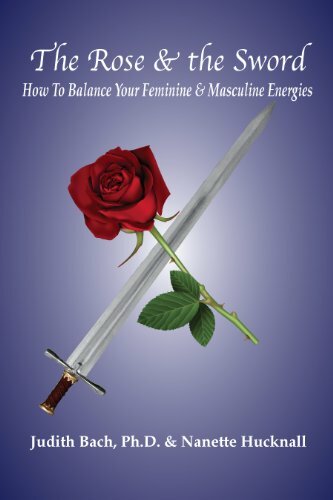 Each story gives character beyond the gender and sexual identity of both the feminine and masculine energies. This ebook allows you to understand each subject matter through exercises integrating the energies highlighted in each of the chapters. If clutter is your issue then this is what you need. 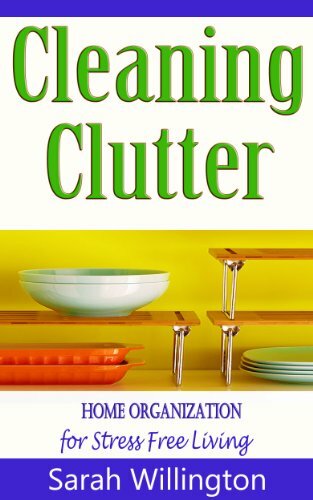 This ebook will help you get into the clutter free zone in no time. This DIY read includes step-by-step processes, effective methods, finding the perfect place for items and even having the whole family take part in it. Just like my previous list, this Kindle Daily discounts can go from love to adventure to even children and home needs… a mix of simply every single thing! The best part of it all is that they come for free. So take your pick now and start reading your way to Neverland and wash your worries away.